On 4/19 at 12pm we’ll be releasing the Nike SB Stefan Janoski “Hacky Sack” Quickstrike. One of the handful of shoes released for the month of April. Quantities are extremely limited, these will be sold on a first come first serve basis, 1 pair per customer. Thank you for your support. 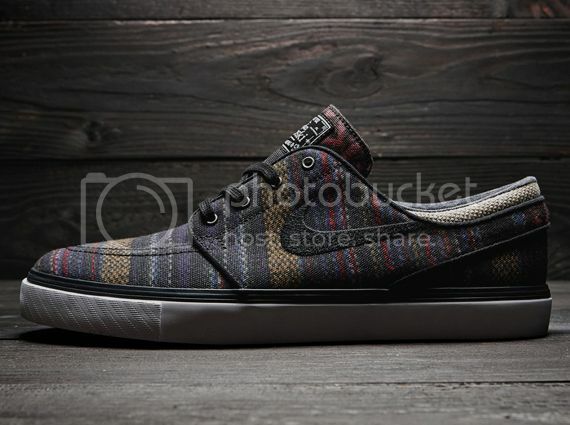 This entry was posted in Featured, News and tagged 4/20, April Nike SB, NIKE SB, Quickstrike, Stefan Janoski. Bookmark the permalink.